FMCG producers seem far too ready to blame their Distributors when sales do not go to plan and targets are not met. However, it is not all their fault particularly if you are not clear on what is expected of them. 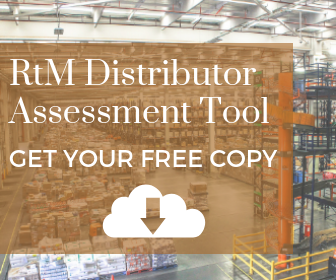 To assist FMCG Producers to understand the real state of their Distributors Enchange has released a free tool to guide an assessment of Distribution networks. Partnership – is the relationship a one way street or do you actually talk to your Distributors? Do you treat him as a real partner aligned with your business objectives? Planning & Logistics – how does the Distributor Supply Chain stack up? Your Supply Chain maybe a Rolls Royce but what about his, can it do what you want it to do? 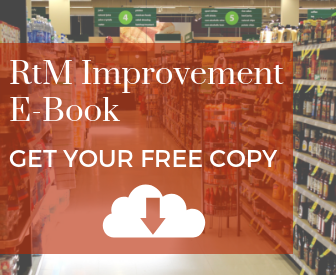 Sales Management – how does the Distributor take orders and execute them? 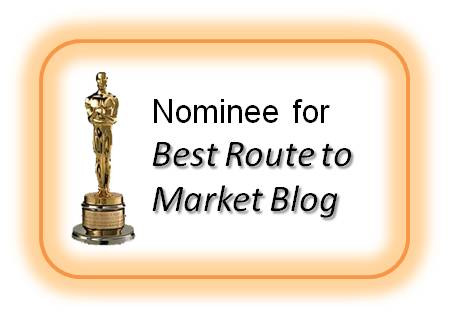 You would be surprised at how some major Producers are represented in front of customers. Finance & Back-Office – how well is the Distributor organised? What is his financial health? Does he exploit IT or is it still a paper based system? The tool is not difficult or complicated and will not take too long to run through the various questions and benchmarking statements. The important point is that the tool is completed as accurately and honestly as possible and certainly in collaboration with the Distributor. I recommend you use someone unrelated to the FMCG Distributor Sales function or even a 3rd party to run the process to ensure you receive a reflection of reality. 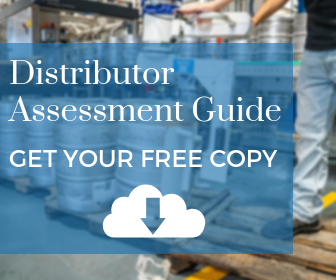 Of course, the tool is not comprehensive but it can be used to provide a reasonable guide to how your current Distributor network operates. Why not try it out; you may well be very surprised by the results!